Congratulations to our 2017 scholarship recipient Jason Dakin! Jason will receive $5000 to put towards his further studies in the area of gynaecological cancer. This scholarship was established in recognition of Catherine Wotton’s significant, 37 year contribution to nursing and her courageous battle with ovarian cancer. The scholarship provides registered nurses the opportunity to be specifically trained in the area of gynaecological cancers. It will enable nurses to act as patient advocates and to coordinate care for women with gynaecological cancers, as well as their families and carers. The aim of this scholarship is to address the current shortage of gynaecological nurses, so that women are supported through their cancer journey, whilst also raising awareness of gynaecological cancers amongst women in the community. 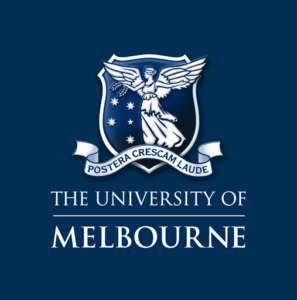 The fund is running with the support of the Faculty of Medicine, Dentistry and Health Sciences at The University of Melbourne. To make a donation please contact the Department of Nursing, nursing-enquiries@unimelb.edu.au.